If your message is important, make sure your voice is all it can be. Whether you speak English as a foreign language or as your native language, you can benefit from voice and speech coaching. 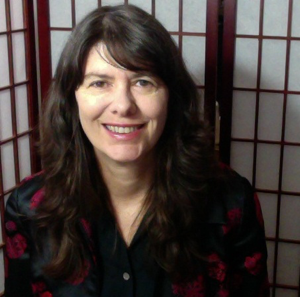 Dr. Karen Van Hook has a PhD in Linguistics and over 15 years’ experience coaching both native and non-native speakers. She brings together techniques from the worlds of linguistics, voice coaching, accent reduction and acting. Speak more clearly with less effort. Learn to speak with a smooth rhythm, like a native speaker. Pronounce difficult words and phrases easily and clearly. Feel confident that the audience will listen and get the message. Those who speak English as a native language can also learn to speak with a more engaging voice, with more vocal power and less tension.